Ends tonight! Nike is hosting a Winter Flash Sale and offering up to 50% off their remaining stock of winter outerwear and footwear – prices as marked. Shop soon as the best deals are selling out fast! 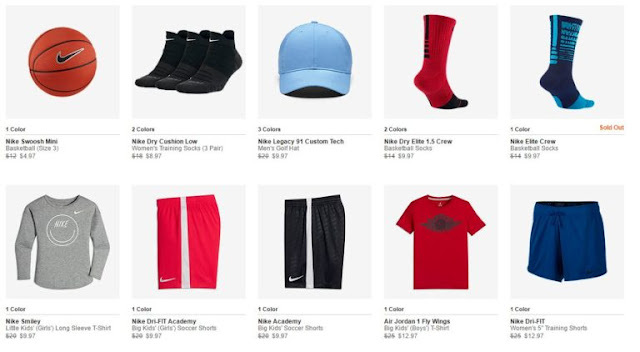 Plus don't forget if you have a Nike+ account (it's free to join), you'll get free shipping on every order or shipping is $8 or free on orders of $150 or more.